Welcome to Loon Lake Campground, New Auburn Wisconsin. If you are looking for a place for you and your family to enjoy the summer, look no further! 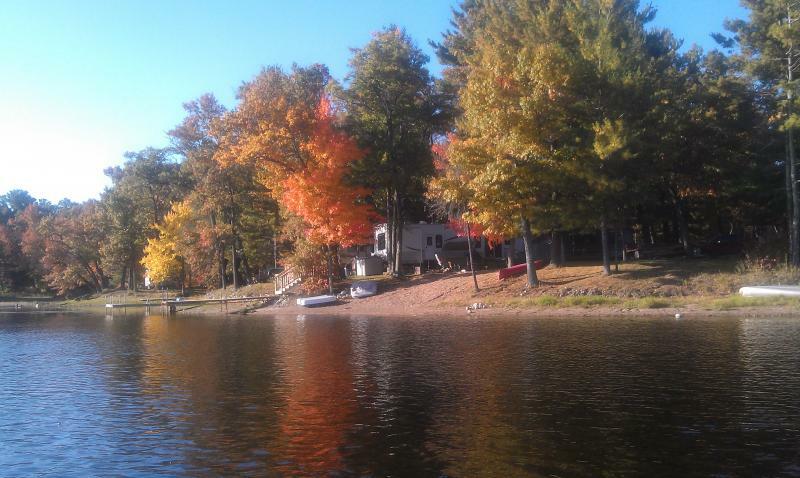 Our campground is tucked away on quiet Loon Lake in New Auburn, Wisconsin. This lake is shallow and quiet, which makes it the perfect lake for paddle boats, canoeing, and kayaking. We look forward to your visit! The 2018 Camping Season is in its final half! Camping Seasons goes by way too fast! All Seasonal campsites are reserved for this camping season! If you want to get on the waiting list for when an opening comes up, please call the campground to request. Seasonal campsites are rented for 5 months at a time. There are weekend sites available. to see which sites are available for Reservations. 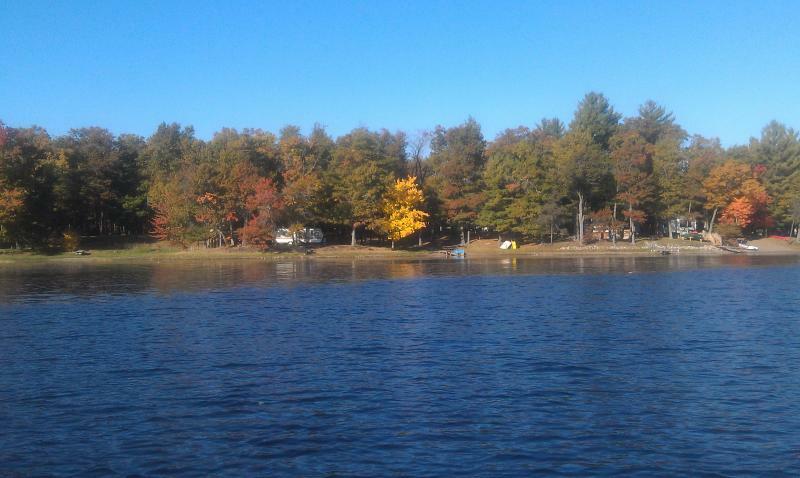 View pictures of the weekend campsites﻿. Find us on FACEBOOK and ﻿ view more pictures. There are two adjacent weekend sites available - three if it is a group that doesn't mind being close together. Weekends sites fill up quickly on Holiday Weekends, so call soon to reserve your site. Copyright 2010 Loon Lake Campground. All rights reserved.